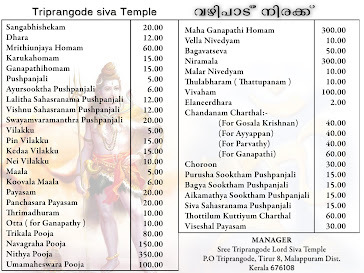 Story of Sree Triprangode Siva Temple Far ago, there lived a sage called Mrikandu with his wife Mar. Awesome Inc. theme. Powered by Blogger.